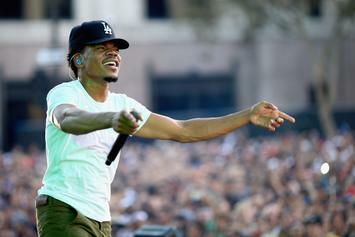 Chance puts on a short but memorable show. 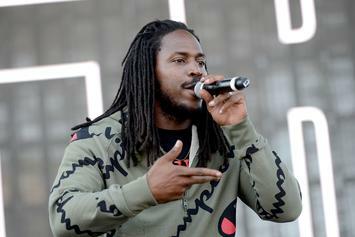 Interview: SiR talks growing up in Inglewood, working with Stevie Wonder, and signing to TDE. 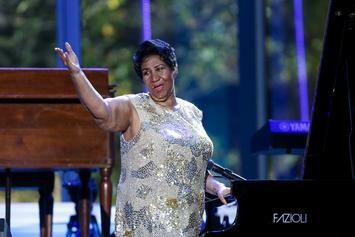 Aretha Franklin announces her retirement and shares details on her new album and tour. 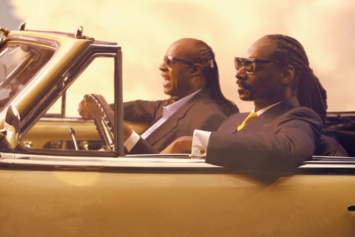 Does Stevie Wonder have a secret? 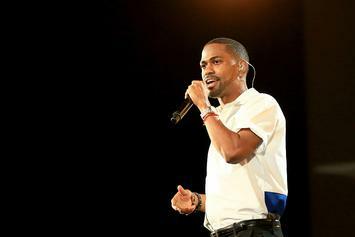 Big Sean will make his Saturday Night Live debut on January 21. Big Sean just announced the dates to "I Decided. 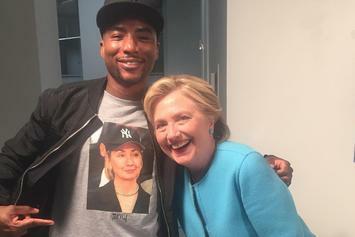 Tour." 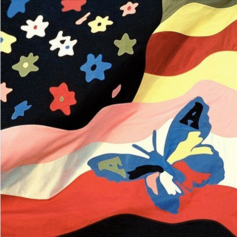 The Avalanches just released "Bad Day," featuring Freddie Gibbs. 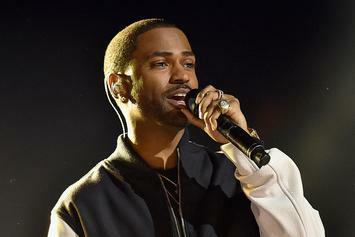 Big Sean revealed the concept for his new album "I Decided." 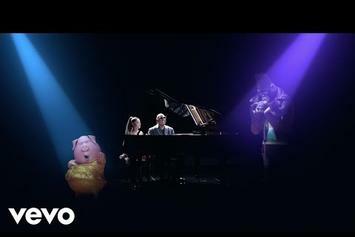 Stevie Wonder and Ariana Grande's "Faith" gets a music video. 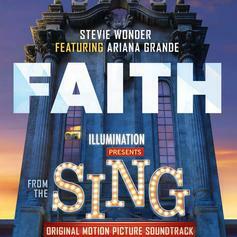 Stevie Wonder teams up with Ariana Grande for "Faith," a single off the soundtrack for "Sing." 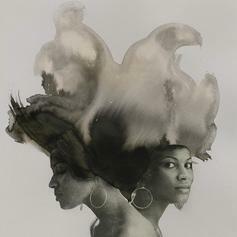 Common shares the tracklist for his upcoming album, "Black America Again." 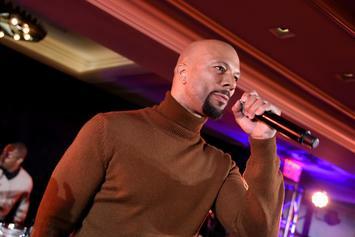 Common shares the full version of his powerful new single "Black America Again." 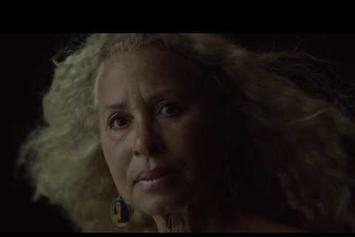 Common releases a moving music video "Black America Again." 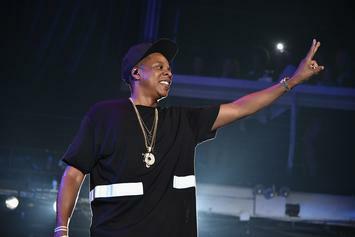 Jay Z includes Kendrick Lamar, Outkast Nina Simone, Stevie Wonder, Bob Marley, & many others on a new 24-track playlist. 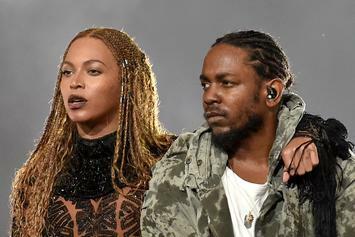 The 2016 BET Awards: a night to remember. 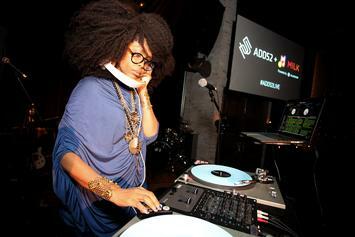 Erykah Badu dropped off an hour-long mix. 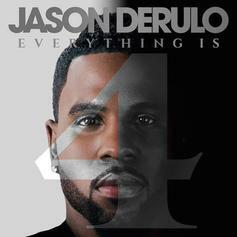 Stream Jason Derulo's Album "Everything Is 4"
Stream Jason DeRulo's 4th studio album "Everything Is 4." 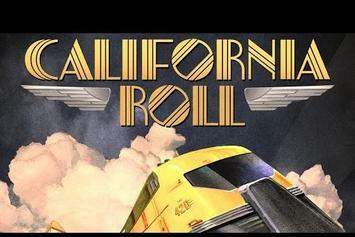 Watch Snoop Dogg, Pharrell & Stevie Wonder's big-budget "California Roll" video. 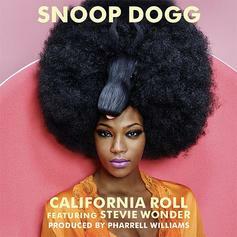 Snoop Dogg, Pharrell and Stevie Wonder share a teaser for their upcoming "California Roll" video. 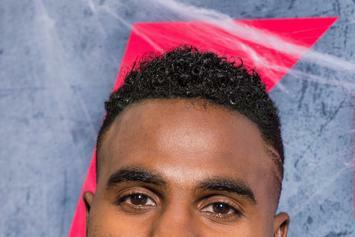 Jason Derulo recruits Stevie Wonder and Keith Urban for "Broke". 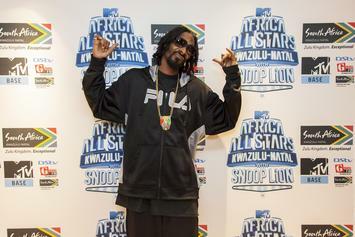 Listen to Snoop tell the story of the time he and Pharrell brought Stevie Wonder into the studio. 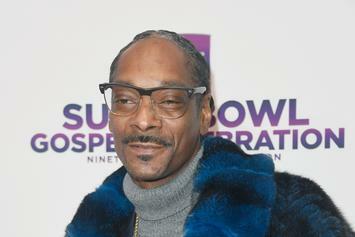 Snoop Dogg, Pharell, and Stevie Wonder are apparently working on Snoop's new album. Big Boi delivers his newest mash-up titled "Part Time Hater" featuring Kid Cudi and Stevie Wonder. 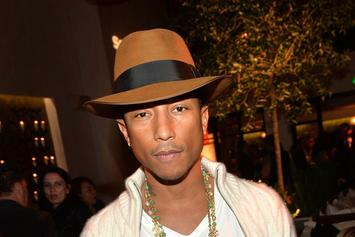 Pharrell will join the likes of Daft Punk, Stevie Wonder, Nile Rodgers and more in a performance at this year's Grammys. 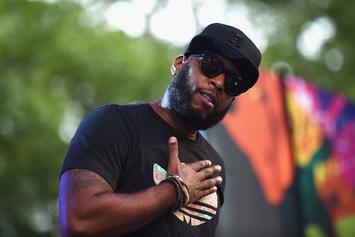 Talib Kweli is among artists and public figures who have joined "Stand Your Ground Protest". 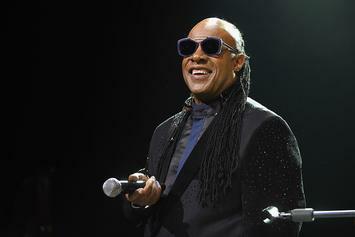 Artists have reportedly joined Stevie Wonder in boycotting Florida in support of changing the Stand Your Ground law.